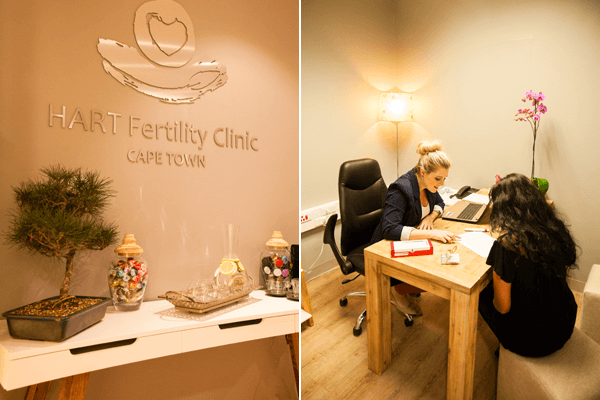 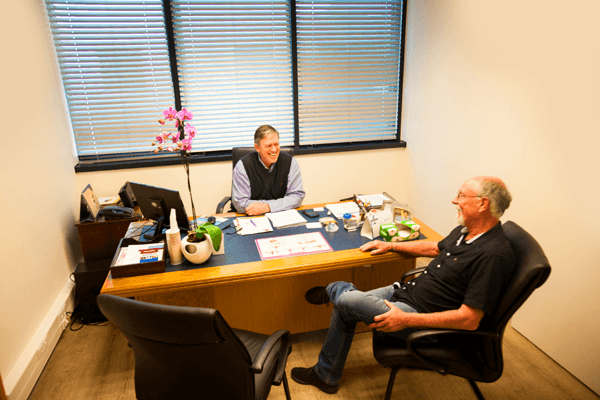 HART Fertility Clinic is the Mother City’s top choice for tailor-made holistic treatment plans that empower you to take – and maintain - control of your own health and fertility. 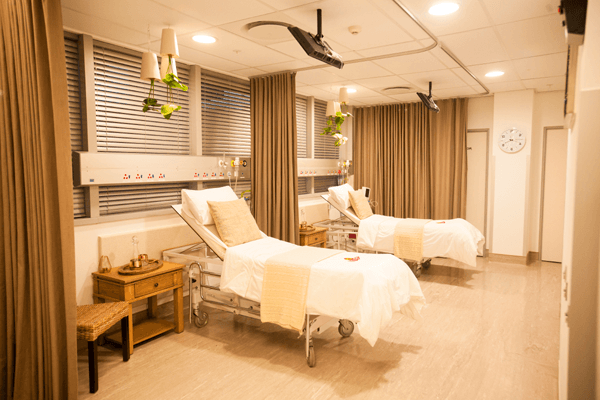 Our holistic approach offers you a range of complementary therapies, alongside the best of what conventional medicine has to offer globally, on your personalized path to parenthood. 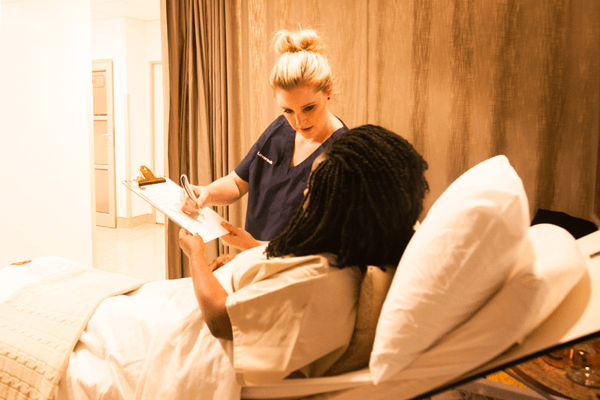 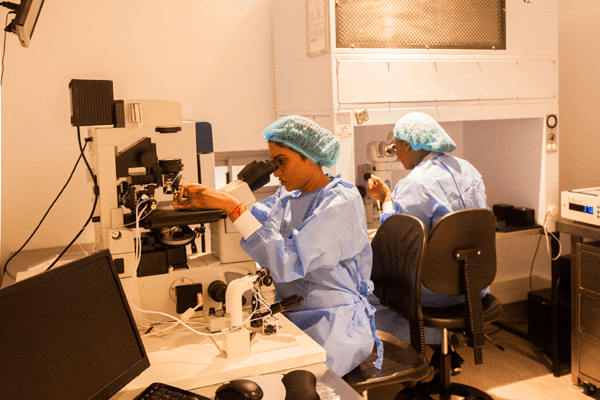 For our International patients, Cape Town offers international patients the opportunity to combine world-class fertility treatment with a visit to a city regularly named among the best in the world in global rankings. 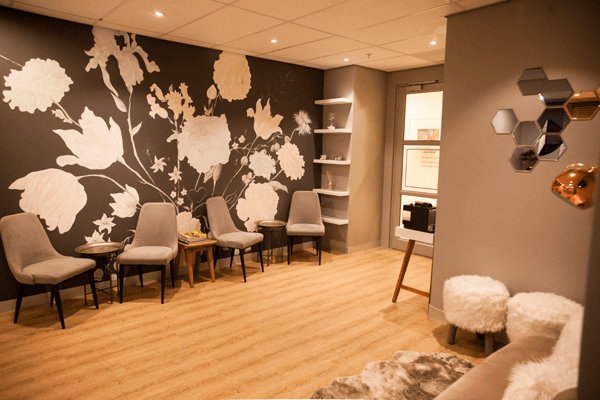 Our clinic is only a 20-minute drive from Cape Town International Airport, and is surrounded by a plethora of “must-see” sites and activities. 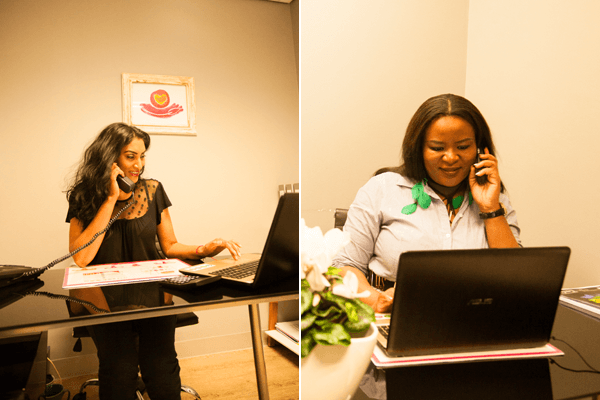 International visitors will also benefit from favourable currency exchange rates, enjoying world-class treatment options at much lower costs.